Supermarket giant Morrisons is facing legal action by women who work in its stores and warehouses. The women, both current and former employees, say they are not paid the same as male workers who are doing comparable jobs. Lawyers say that if the legal challenge is successful, thousands of women could receive back pay averaging £15,000. But Morrisons said it believed the number of claimants was far smaller and that it would be contesting the case. Rival Asda has suffered a series of setbacks in its own continuing legal dispute with staff over equal pay. Another big supermarket, Tesco, is facing a similar court battle. 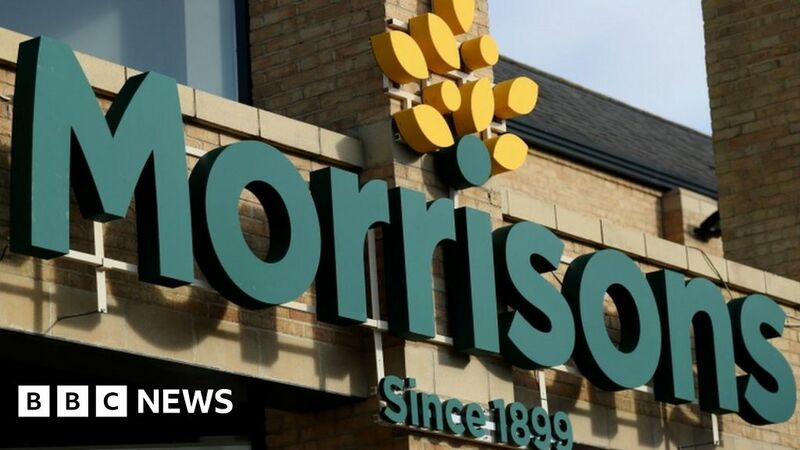 Law firm Roscoe Reid, which represents many of those affected in the Morrisons case, said the complaints applied not just to pay, but also other terms and conditions, such as bonus payments, holidays and sick leave. Ellie Pinnells, a lawyer at Roscoe Reid, said: “There is a clear case that female roles have been underpaid for a long time and employees are very likely to win their equal pay cases. Roscoe Reid said thousands of Morrisons employees were expected to bring their claims to the courts over the coming weeks and months. However, a Morrisons spokeswoman said: “We are perplexed that this law firm is talking about ‘thousands’ of claimants as they have written to us recently with a significantly smaller list of claimants.